New Hanover County’s Communications & Outreach Department serves as the focal point for external relations for the county. The department works to effectively tell the county’s story by collaborating with county departments and community groups that are working to support the county’s mission. The department is responsible for outreach efforts, media relations, legislative affairs, web content, social media engagement, and management of the county’s television station, NHCTV. 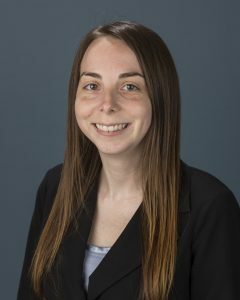 Jessica Loeper joined New Hanover County in February 2016 as the communications & outreach coordinator and was promoted to communications & outreach manager in the fall of 2018. Beginning January 1, 2019, she was appointed as the interim chief communications officer for the county. Her role includes oversight of the county’s communications team, including media relations, social media, web services, branding and marketing, and digital productions. 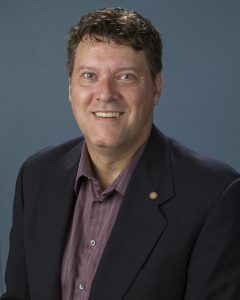 Loeper’s background is in communications and nonprofit development in both Wilmington and Charlotte. Prior to working with the county, she served as the director of communications and outreach for Cape Fear Habitat for Humanity. 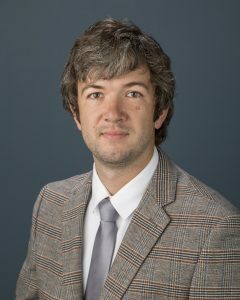 Loeper received a B.A. in Journalism and Mass Communications from the University of North Carolina at Chapel Hill, with a concentration in Public Relations. She is a graduate of WILMA’s Leadership Institute, the UNCW/NHC SERVE Professional Development Academy, and UNCW’s Academy for Strategic Management. As a native to the area, she has a great passion for New Hanover County and the many programs and services offered to residents. And among the many wonderful things to do in our county, she loves going to the area’s beaches and being on the water with her family. Kate Murphy joined New Hanover County in February of 2017 as the Community Services and Facility Coordinator for the Department of Social Services before joining the Communications and Outreach Department in October of 2018 to coordinate hurricane recovery communications. Prior to joining New Hanover County, Kate worked in communications in the health and human services field. 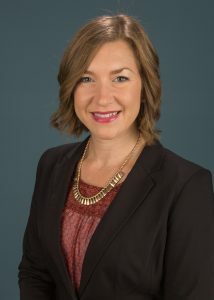 As public affairs officer at a regional Managed Care Organization, Kate helped guide the Cape Fear community through two mental health system mergers, trained first responders in mental health crisis response and worked with local media to increase awareness of mental health issues and policies. 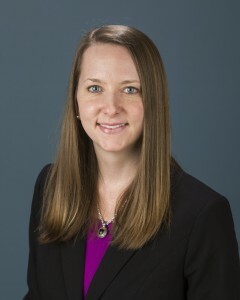 As media relations manager at the N.C. Department of Health and Human Services, Kate helped educate citizens across the state on health and safety matters, and served in the NC Emergency Operations Center during Tropical Storm Joaquin, Hurricane Matthew, the Colonial Pipeline gas shortage and several winter weather events. After serving in the New Hanover County Emergency Operations Center during Hurricane Florence, Kate now turns her focus to assisting New Hanover County through the hurricane recovery process. Kate received a B.S. in Communications with a concentration in Public Relations from Western Carolina University, where she currently serves on the Alumni Board of Directors. She loves spending time outdoors at the county’s parks and area beaches, and checking out the ever evolving food scene.